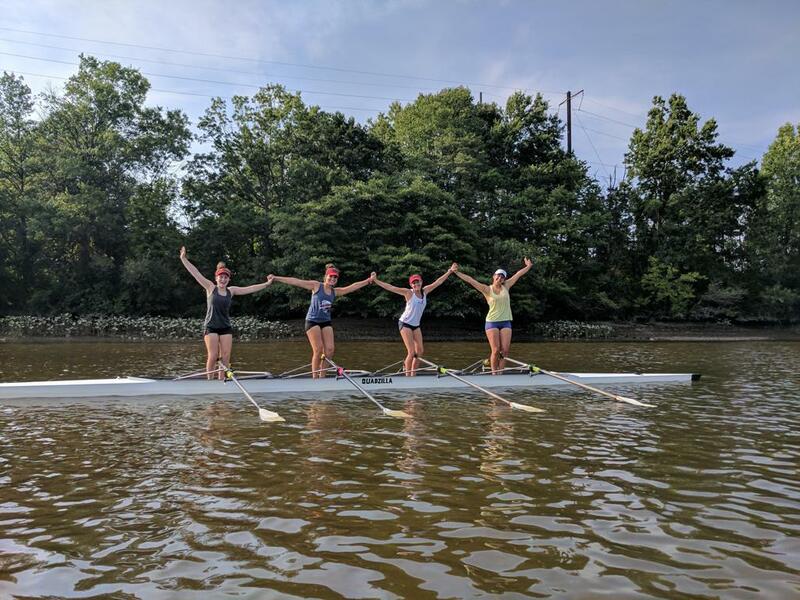 Newport Rowing Club’s Summer Conditioning program is open to athletes in 9th grade through 12th grade. All athletes must have 1 season minimum of racing experience to participate. All members of the team, regardless of fitness or experience, will practice together. 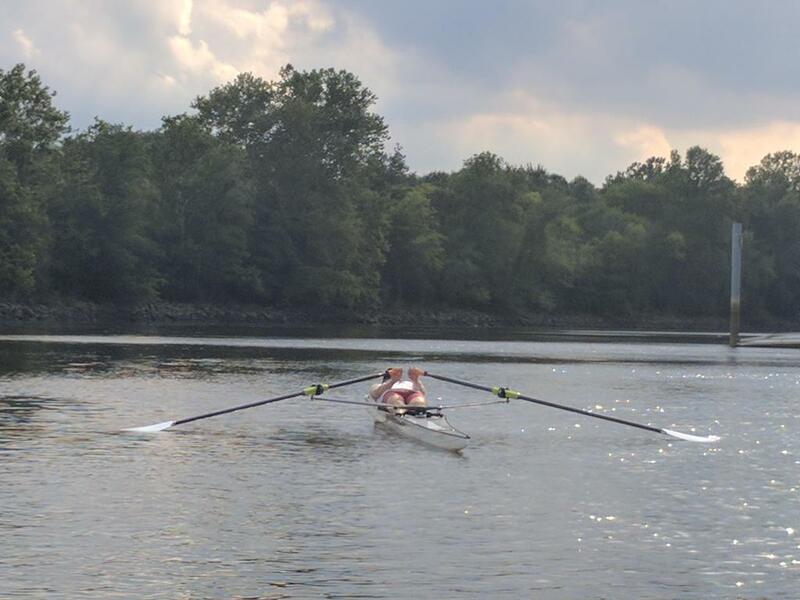 The Summer Conditioning program at NRC is divided into “Strength Training” days and “On-the-Water” days. During Strength Training days, athletes will be divided into groups based on skill level. The more skilled athletes will participate in the a weighted strength training workout focusing on injury prevention and increased power application. The less experienced athletes will do a modified workout with a majority of the focus on technique. Once a technical base is achieved, weight will be added slowly until they are able to lift with the experienced group. All movements and exercise will be selected and taught in relation to the rowing stroke. During the On-the-water sessions, athletes will warm up together and take boats out as a group. Athletes will complete a prescribed workout as a group determined by the coaches. These practices will be similar to the structure during the Fall and Spring seasons but a little more relaxed. 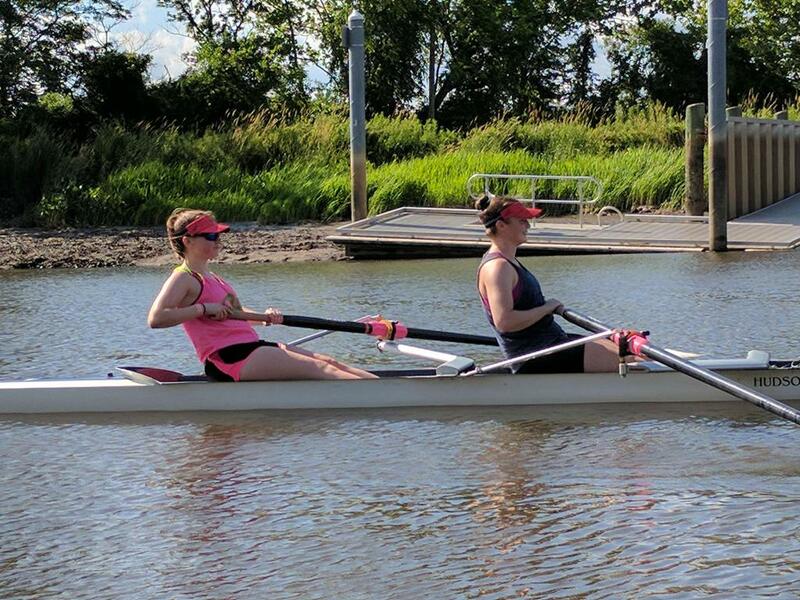 Participants will have the opportunity to improve on both their sculling and sweep skills. Note: Payment plans are available upon request. All athletes MUST be registered and paid before attending their first practice. For a single week, please register the week before. The Summer Conditioning program may include racing, depending on interest.